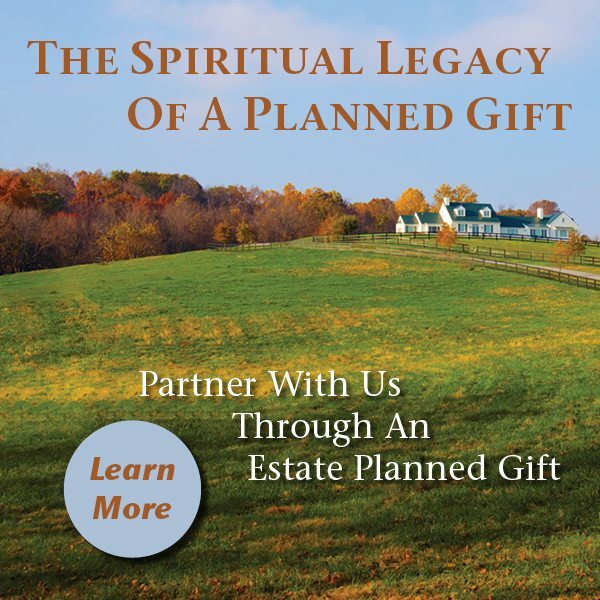 Partner With Us And Reach Thousands Of Souls. Thank you so much for your prayers and support of Morris Cerullo World Evangelism. Raise up Christian ministers, who will spread the Gospel throughout their countries. Support the rallies and crusades that take the Gospel of Jesus to thousands of lost souls around the world. Allow MCWE to develop, translate, and print instructional materials that are distributed to train Christian ministers and leaders around the world. As a monthly partner with Morris Cerullo in God's Victorious Army, you will be a vital part of the powerful, end-time army that God is raising up to bring salvation, healing, and deliverance to the nations of the world. Thank you for your gift to help accomplish our God-ordained outreaches! 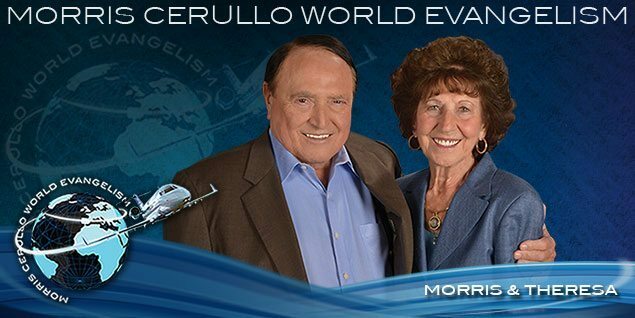 Your generous gift today will help Morris Cerullo fulfill the God-given vision of reaching the world for Jesus. This vision of reaching multiplied millions for the Gospel will be accomplished through upcoming ministry outreaches in the nations of the world. Beloved, these ministry outreaches are possible with your faithful prayers and support to fulfill God’s heartbeat, which is for souls…souls…souls! As a monthly partner with Morris Cerullo in God’s Victorious Army, you are a vital part of the powerful, end-time army that God is raising up to bring salvation, healing, and deliverance to the nations of the world. Raise up Christian ministers who will spread the Gospel throughout their countries. Develop, translate, and print instructional materials that are distributed to train Christian ministers and leaders around the world. Your monthly Frontline News newsletter! Powerful ministry materials every month to train you! Brother Cerullo’s prayer covering as he prays for God to place the same anointing that is on his life and ministry onto yours! This is the anointing that has already enabled Morris Cerullo to train and equip Christians ministers around the world for the last 68 years! Your personal membership card that will enable you to buy select books and materials at our conferences for HALF-PRICE! Thank you so much for your prayer and support of Morris Cerullo World Evangelism.